Unless you live in a hurricane zone, you might not think about preparing for hurricanes. But homeowners and businesses in Columbia know that the worst can happen within the span of a couple of days. And while there always seems time to prepare for the next one, many of us have found out that even a couple of days head start isn’t enough to prepare when a hurricane is heading your way. Don’t wait for a hurricane to hit, however. If you are looking to hurricane proof your home, or you are looking for hurricane construction and renovation after the fact, then you need to have a working relationship with local construction companies that know hurricane damage and how to navigate insurance, grant claims, and more. One of the key companies to have on speed-dial is a roofing company. Here, we’ll talk about the basics of hurricane preparation and the importance of having a partner construction company on speed dial. Any locale in the path of regular hurricane activity will have designated evacuation routes. These routes direct traffic away from coastal or low-lying areas that suffer from intense flooding into higher-lying and inland regions. For example, the Atlantic coast of South Carolina, especially the beachfront areas and Charleston, have extensive evacuation routes mapped out. When a large hurricane threatens the area, they also threaten severe flooding. So knowing these evacuation routes beforehand can mean the difference of hours or even a day in terms of getting on the road and out of a danger zone. 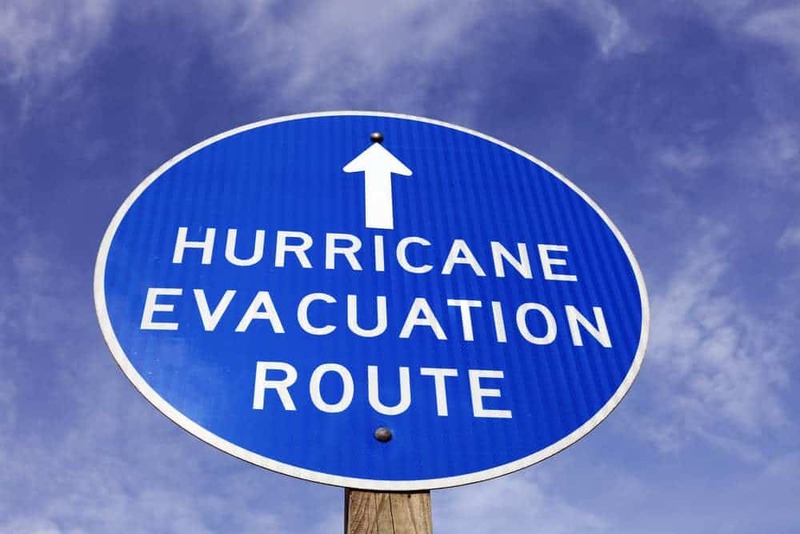 Each state as their own routes… here, South Carolina maintains an online database and map of hurricane evacuation routes. 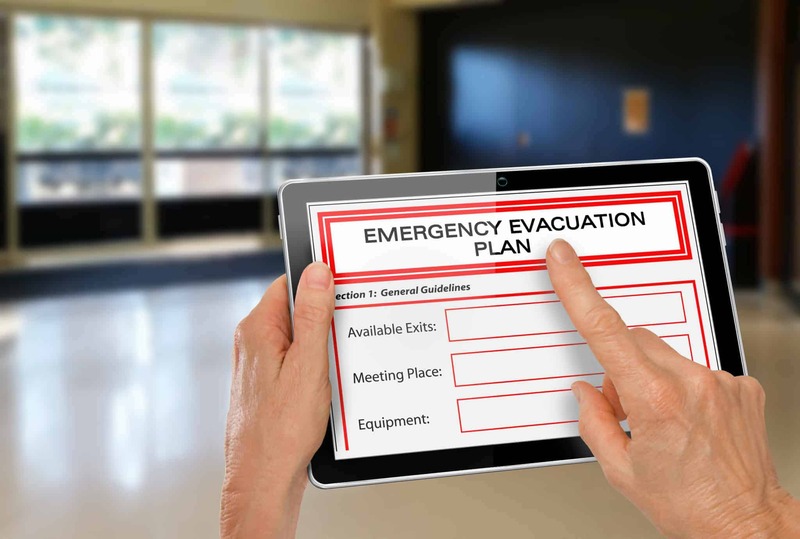 Know the routes, have a map ready, and if an evacuation is called for have a plan in place to get on the nearest route and out of harm’s way. Any prescriptions or medications you or your family take. Non-perishable and ready-to-eat food items. Extra clothes, plus comfortable clothes for long car rides. Some extra cash for locations that don’t have access to ATM or credit machines. Flashlights, batteries, and a battery-operated radio. This kit serves a dual purpose: if you evacuate, then it can come with you to make your trip easier. If you decide to stay in a hurricane zone for whatever reason, then this can help you wait out the flooding and potential loss of power. However, in either case, we recommend that you have a plan to evacuate at the earliest sign that you or your family is in danger. Have your hurricane safety kit ready to load in a car, make sure that the car is full of gas (and fill an extra fuel tank if possible). Hurricanes are dangerous and deadly, and can cause plenty of damage to property. With this in mind, it is always better to take a few preparatory hurricane-proof construction steps in case you are forced to evacuate. Board windows and glass with plywood. You can also install storm shutter, but the plywood will help protect the glass from flying debris. Trim back or cut down old and low-hanging branches so that they won’t fly into your home or a neighbor’s home. Make sure that your exterior doors are secured with at least three hinges, and an inch-long deadbolt. Secure and seal your roof for heavy wind and rain. Add roof straps, if available. These attach the roof to the building structure. Secure your garage, and make sure that it is attached securely to the tracks. Take an inventory of all the items in your house in case of damage or theft. The most damaging portions of a hurricane are from wind and flooding. There could be, for example, significant damage to your roof due to wind that can’t be avoided. In these cases, it is best to simply have a new and secure roof and roofing materials in place before hand, and be ready to repair them later. On top of home-made options, consult with your roofing and renovation company to see what kind of steps you can take. These companies, especially local companies that know local insurance regulations and laws, can make suggestions about steps you can take to secure your property. What’s more, they can suggest the kinds of insurance you can get to protect you from losses from hurricanes, and they can make you familiar with any grants or laws that can help you get back on your feet in case of damage. In fact, if you don’t have a trusted roofing and construction company that you work with for renovations or repair, then get in touch with a local business that can help you. Not only will the help you prepare, but they can help with hurricane-related roof repairs and renovations as they are necessary. If you are in a hurricane-prone area, then they are a great resource that can help you protect your property and bounce back in the unfortunate case of a hurricane.